We are locally owned and operated since 2008. Featuring the best beer St. Louis and surrounding cities have to offer; six local craft beers on draft and an abundant variety of local, domestic, imports in bottles. As well as a large selection of liquor. Supporting other small owned businesses is one of our main objectives. A selection of Australian Meat Pies available each day, fresh baked and delivered from The Silver Ballroom in South City, MO. We offer a variety of Dan O's Pizzas (based out of St. Charles, MO) and we have pure cane sugar soda from Fitz's located in University City, MO. 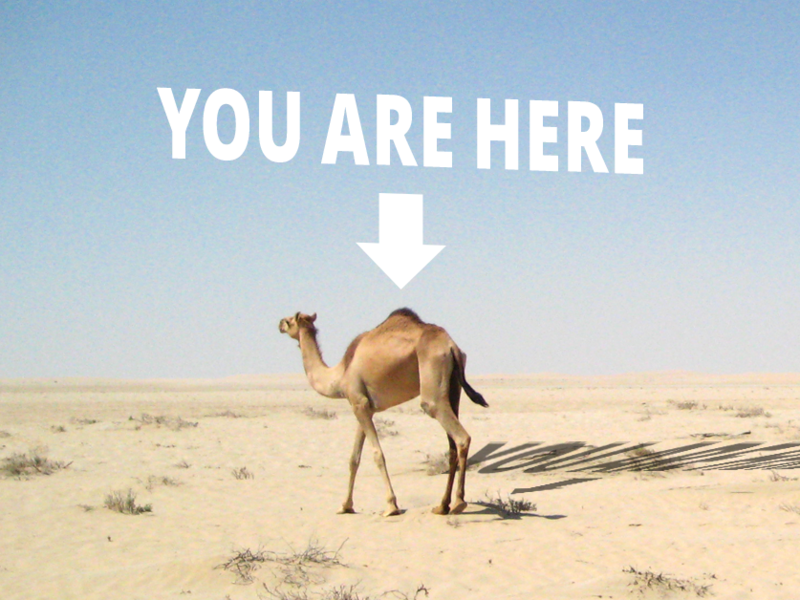 of artists, musicians, bikers, beer lovers, techies, business travelers, laborers, and all around good folks. Non-smoking (Vaping welcome). Outside patio. Free wifi. 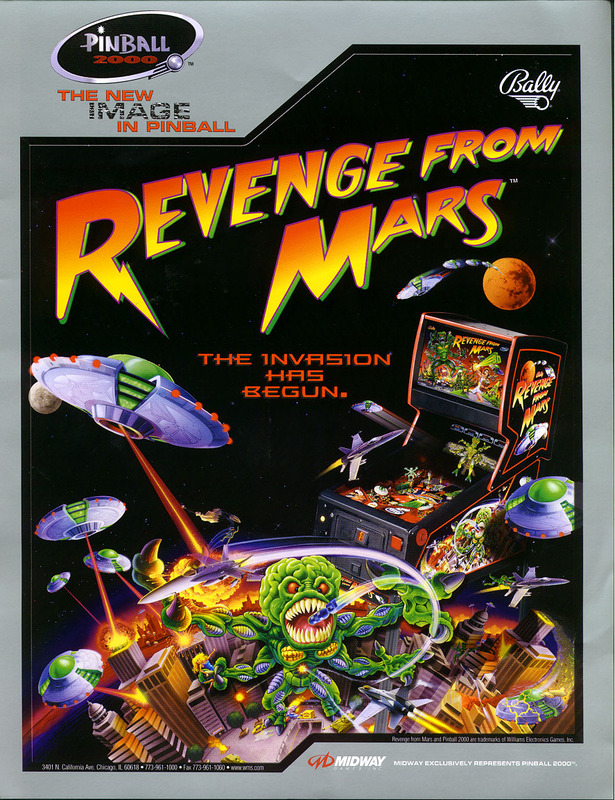 Lots of Pinball. Voted three years in a row for Best Neighborhood Bar in North County - Reader's Choice Riverfront Times. Swing on by, tell us where you are from, we would be happy to share more of our story with you and if you are new to town, we would love to share all the good things to experience in St. Louis. Monday nights is $0.25 play pinball. That's the cheapest pinball in St. Louis... and probably the country. Don't ever let Monday get you down! 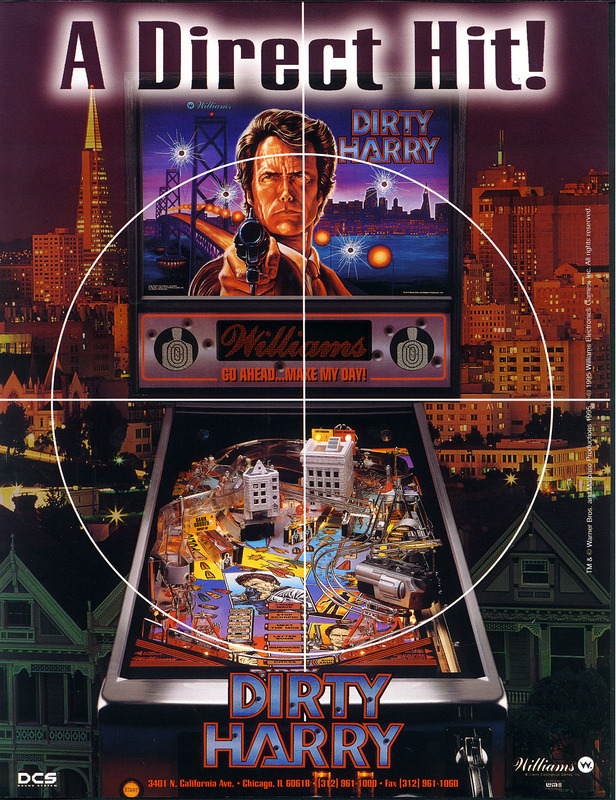 Tuesday evenings TWR is host to the only Pinball League on the Rock Road. 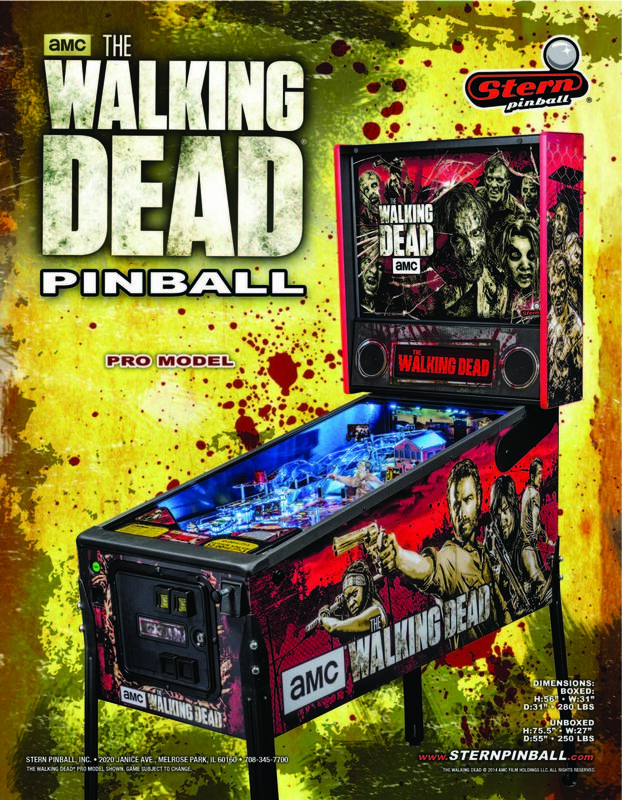 Stop in anytime and play our ever-rotating pinballs, and everyone gets Pinball League specials. Wanna be in a League, but your athletic prowess is limited to 12oz curls? 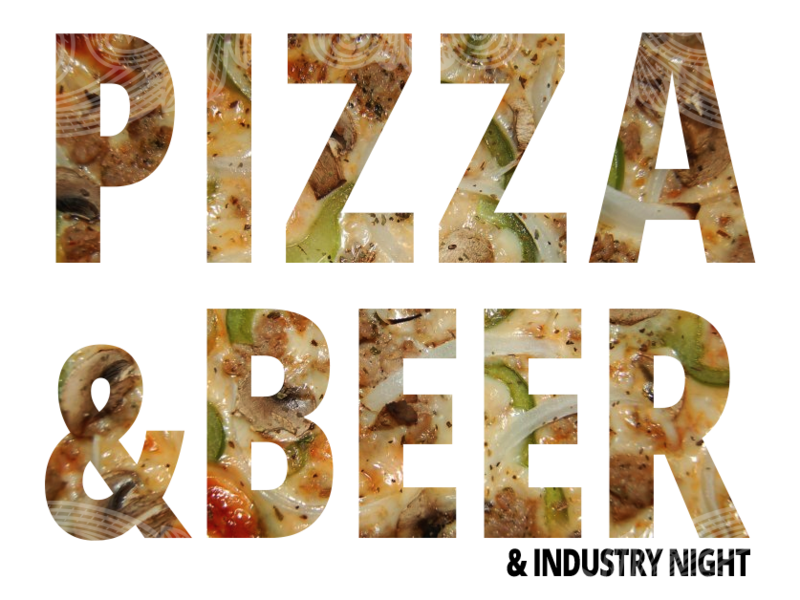 Come check out Beer League on Thursday nights where we try a new beer every week - with lots of local micros and crafts making appearances. 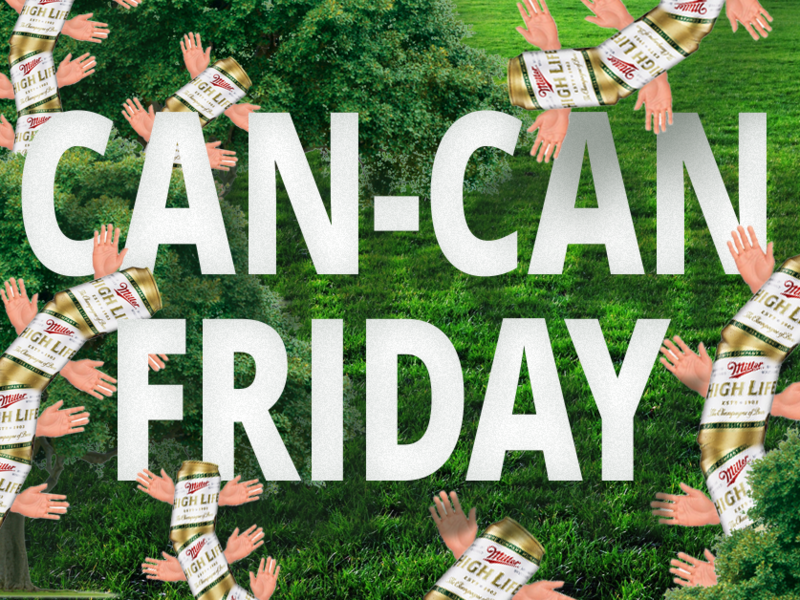 Get 50 cents off of every can... and the usual specials. It's the best Friday ever. 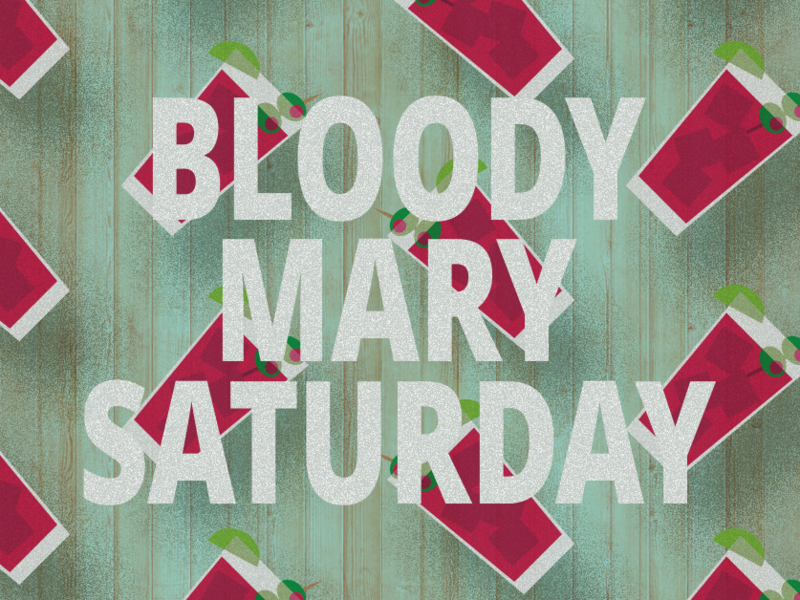 The TWR House Bloody Mary & Margarita bring us to Bloody Mary Saturday and revives you for the weekend. We can't wait to hang out with you, new friend. 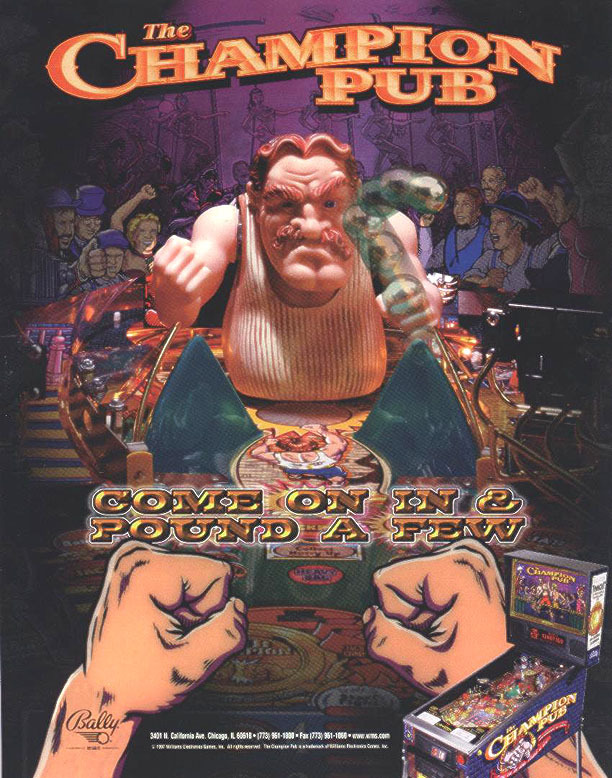 The Waiting Room is proud to be a part of the St Louis Area Pinball (SLAP) – and you should come join us. We have a session every Tuesday at 7:30 and new players are always welcome. 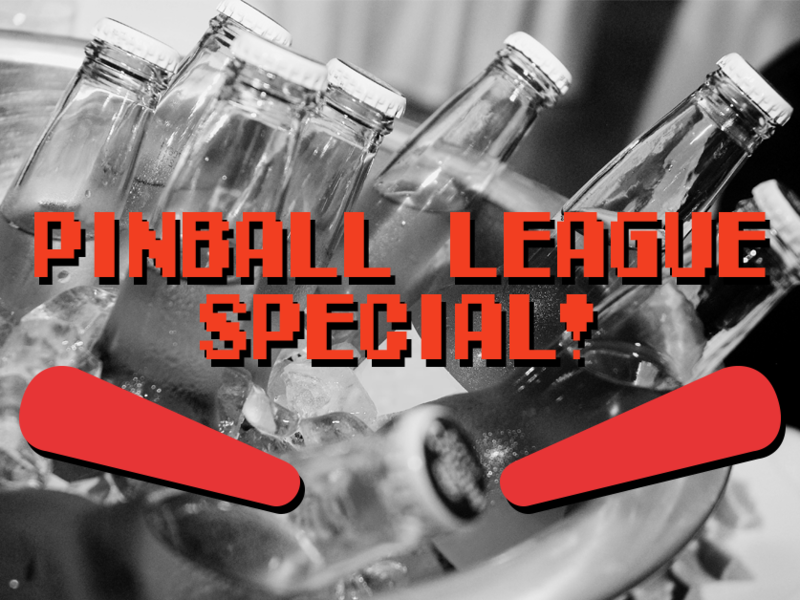 Come see us on a Tuesday evening and get a feel for what Pinball League is all about come see us on a Tuesday evening and play with some balls. Get some more informationor just drop in and talk to a bartender. They’ll set you straight. Try a new beer every Thursday, get immortalized on the plaque. 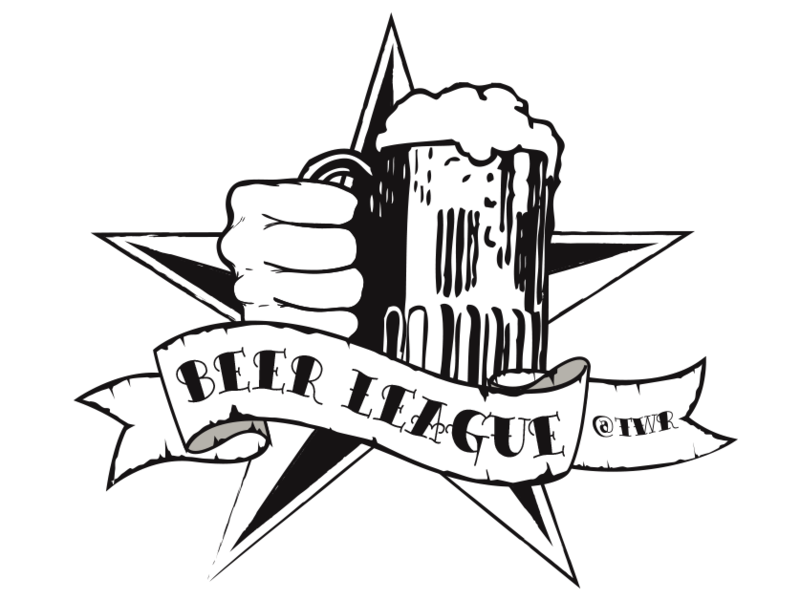 Beer League This Week With Angel & the Sword From Civil Life!